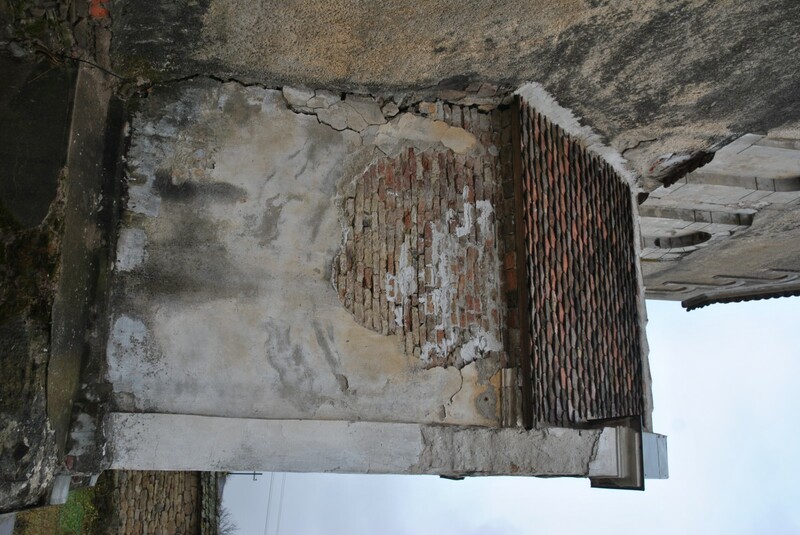 Thanks to the support of the US-American Ambassador’s Fund for Cultural Preservation the project planning and some repair works to the worth of almost 60.000 US-Dollars will be carried out in three fortified churches, in Daia/Denndorf, Agârbiciu/Arbegen and Movile/Hundertbücheln by the end of 2018 (see also news from 5 May 2017). 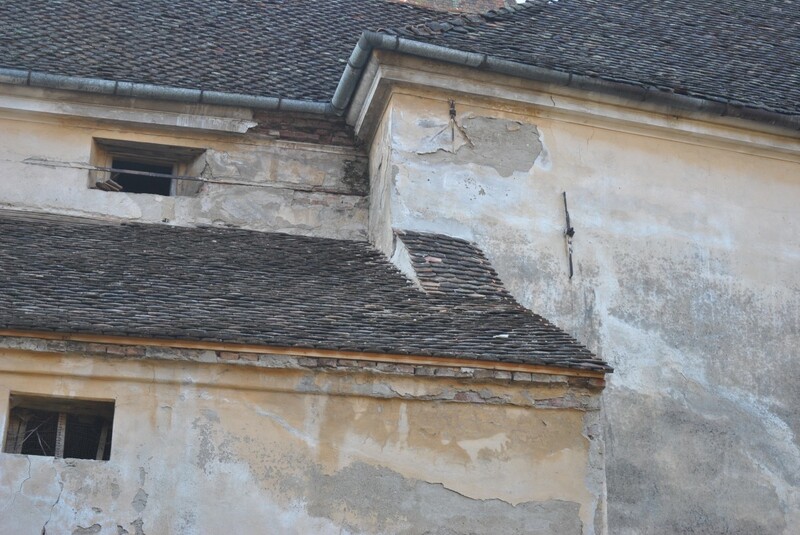 Next year the roofs of the church and the crop house will be partly retiled. 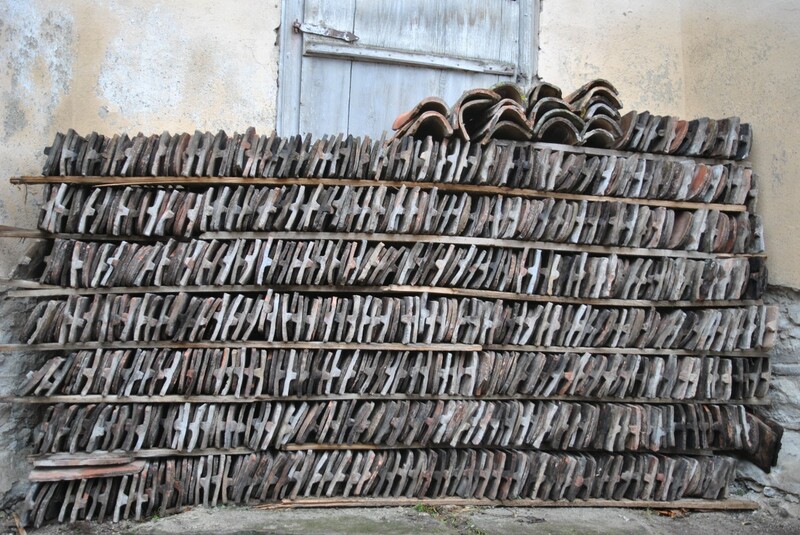 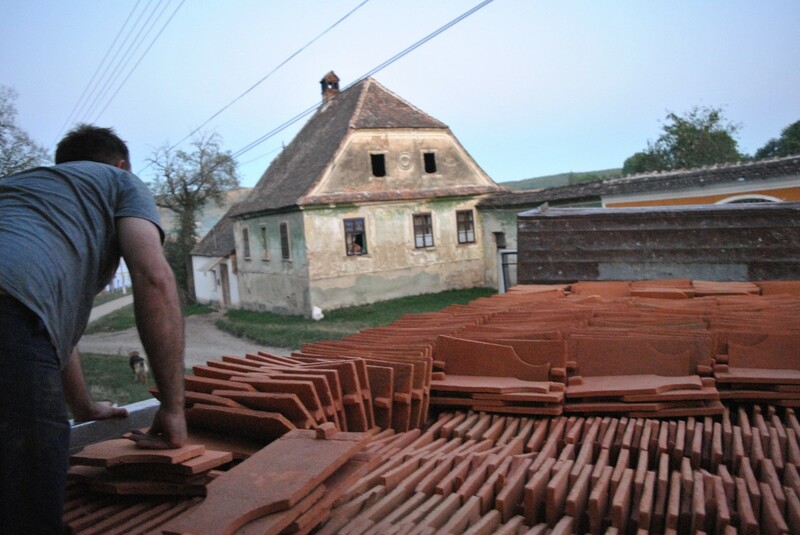 The needed 4,000 swallowtail and 1,000 beavertail roof tiles have already been delivered from the brick maker Gabriel Sârbu from Hosman. 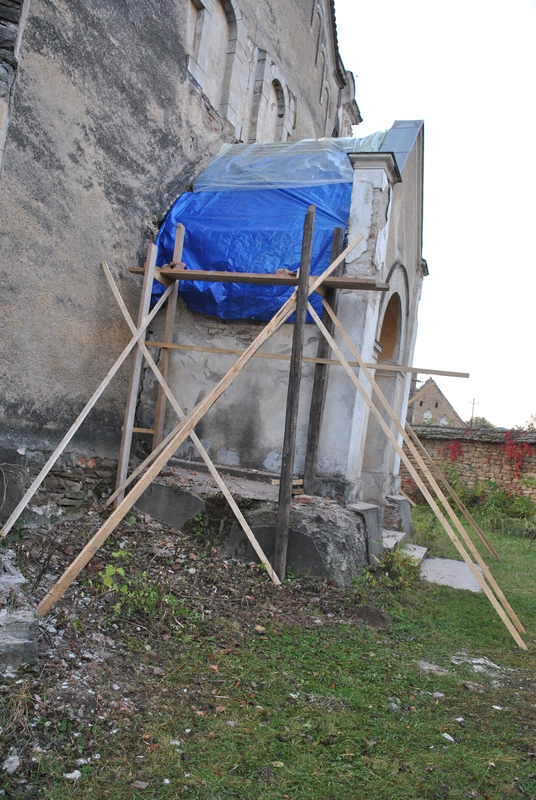 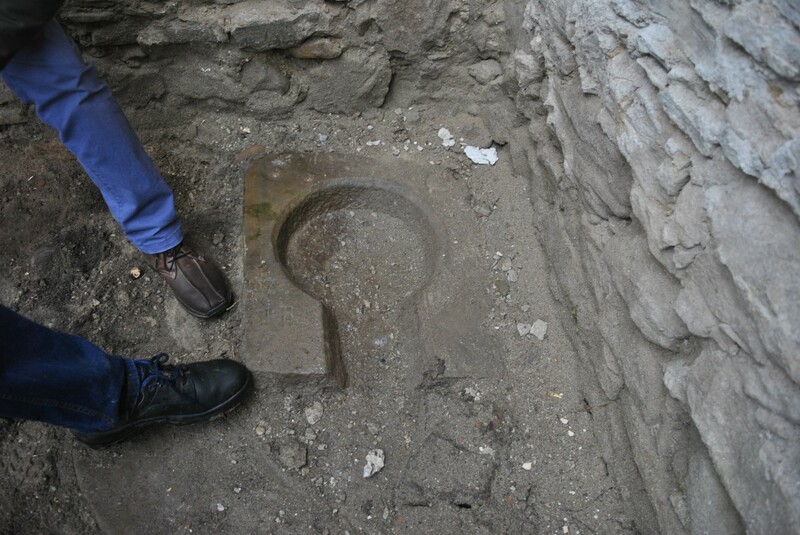 The Fortified Churches Foundation would like to thank architect Eugen Vaida from the Ambulanța pentru Monumente for the good collaboration in developing construction plans for the tower and providing the necessary financial support. 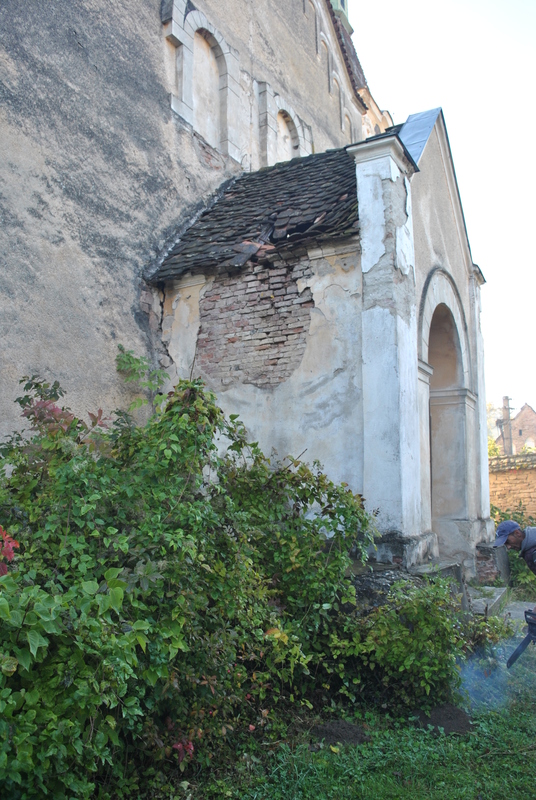 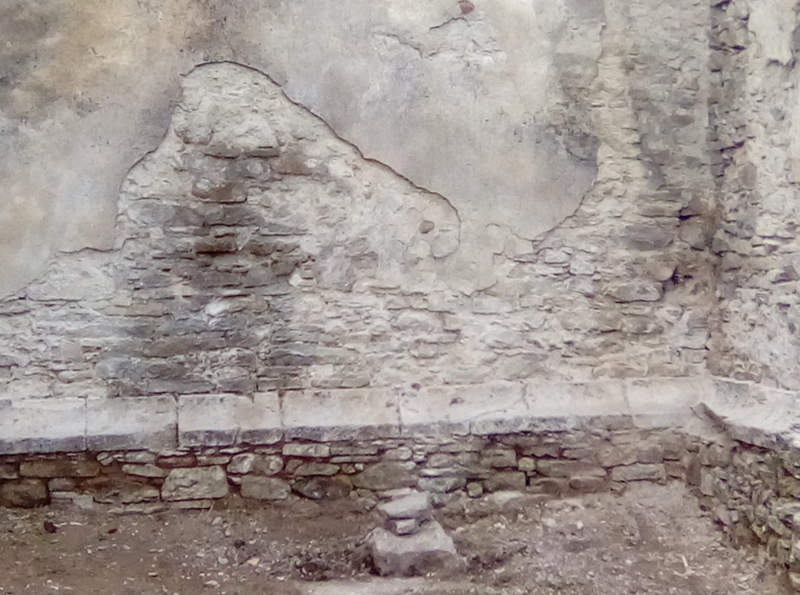 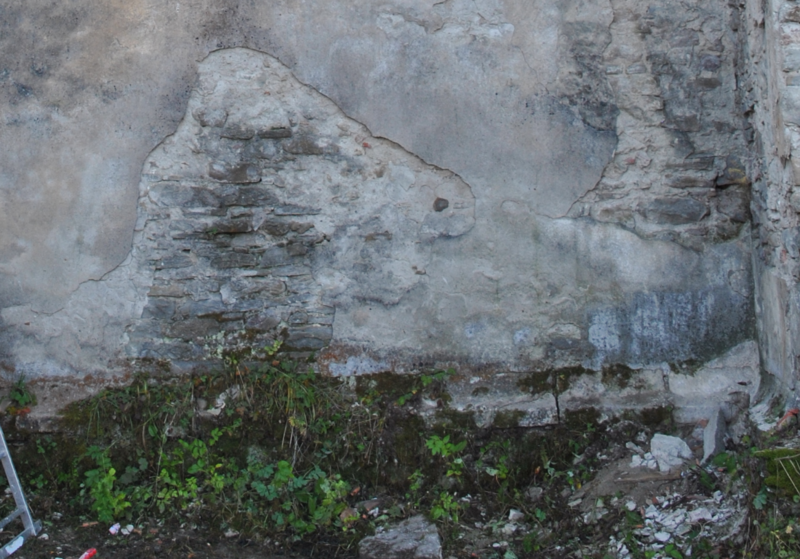 Our gratitude also goes to Uwe Hann who lives in Daia and carries out many smaller maintenance and repair works on the church as a „castle keeper“. 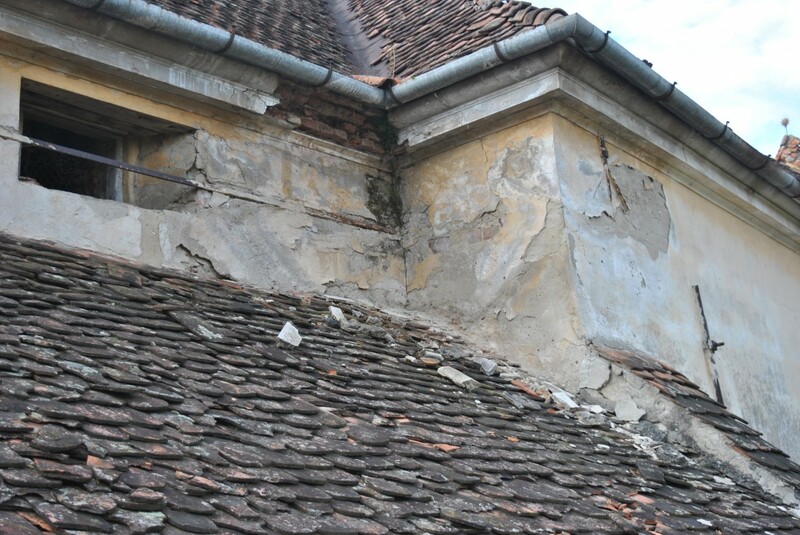 His association Șapte Brazi is a reliable partner on site dedicated to developing good ideas and revitalizing the fortified church and the village.